Cute Japanese girls in French Maid costumes handing out promo on street corners, Chinese tourists buying rice cookers at discount, high school nerds reading comic books, computer enthusiasts scouring racks of components, looking for the right part, these are the denizens you will find in Akihabara, Tokyo’s Electric Town. 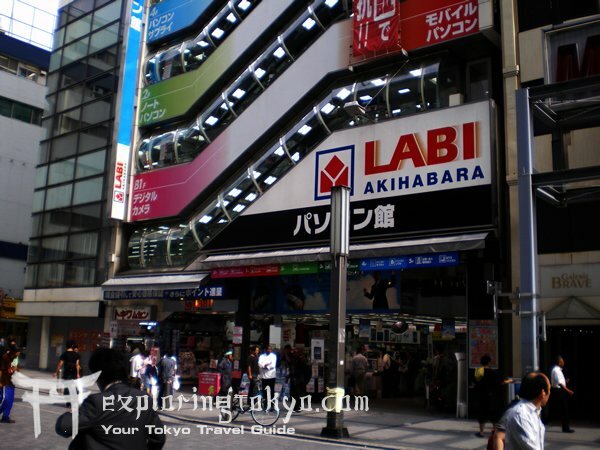 Known for its superfluence of discount Duty Free shopping, comic book stores, arcades and Maid Cafes, its clear to see that Akihabara is all about fun. Whether its world-class shopping at Ginza and Roppongi, the epitome of Traditional Japanese Gardens at the Imperial East Gardens, the awe-inspiring and unmistakable Tokyo Tower or the venerable Kanda Myojin Shrine, Central Tokyo has almost everything you’re looking for. Synonymous with shopping, Ginza is in fact the Mecca of shopping in Tokyo, with not only some of the largest department stores in the city, but streets and streets of high-end boutiques and stores. Once the sun sets and darkness falls the neon switches on and Ginza is transformed into the quintessential image of Tokyo at night, flashy. Don’t go to Sugamo looking for any night life, as you’ll only find is Karaoke and Pachinko. However, DO go to Sugamo for a glimpse at a real Japanese Market and one of Tokyo’s top Traditional Gardens. Sugamo is well off the beaten path but still on the Yamanote line, sitting between Ikebukuro and Ueno. While there is not much to do in Sumida, it is still very much worth a stop by if you’re in the neighborhood, say for example in Asakusa. 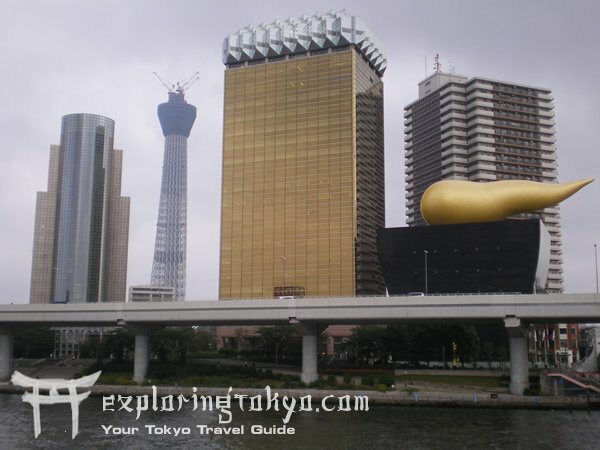 The star of the show in Sumida is the Asahi ‘beer’ building, with an enormous golden flame shaped object sticking out the top. Something you have to see in person to appreciate its impact. 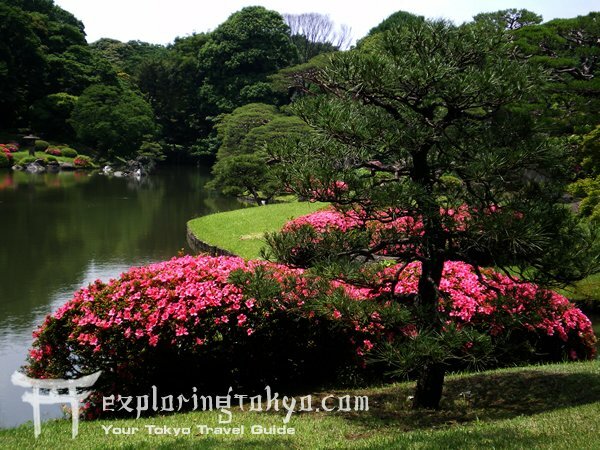 Taking its place as the center of art and culture in Tokyo, Ueno has a vast array of museums, art and education institutions as well as one of the cities largest parks; inside of which you will find said establishments. In addition to everything art related, Ueno has one of Tokyo’s best street markets, the Ameya Yokocho where you will find just about anything if you look diligently. Possibly the oldest and certainly the best preserved part of the city is between Nishi-Nippori and West Ueno, or what is generally referred to as Yanaka. Here you will find not only some of the best specimens of Temples and Shrines, un molested by the War and earthquakes, but also entire sections of the city, revealing what ‘Old Tokyo’ actually looked like. This window into time is an essential part of the Tokyo Experience. 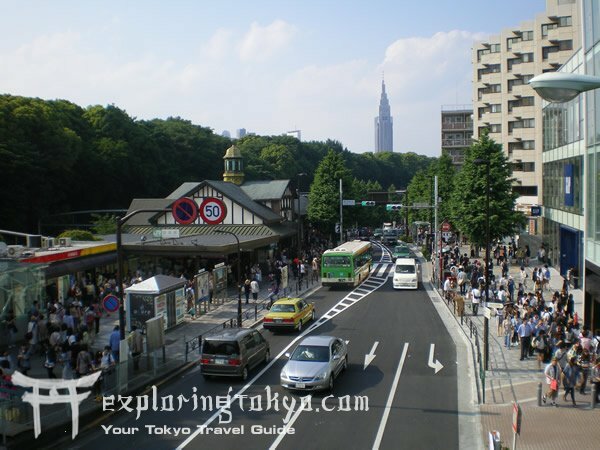 Asakusa shares many characteristics and elements with Yanaka / Nippori. But with something more; the Sensoji Temple. 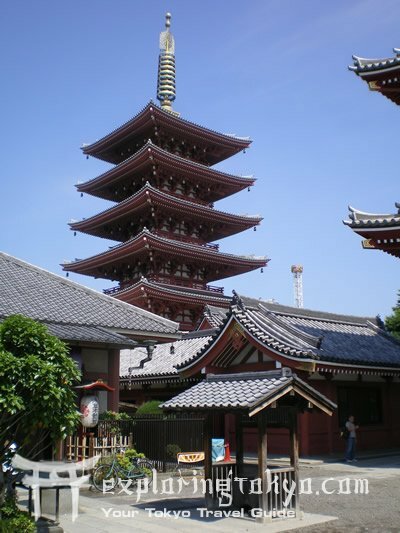 A huge complex, the grounds and environs of the Sensoji Temple make up several temples, shrines, the venerable Nakamise Dori market, five story pagoda and more. 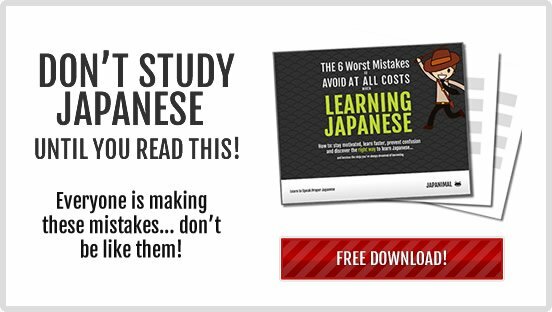 It is the complete Traditional Japan experience all in one area. 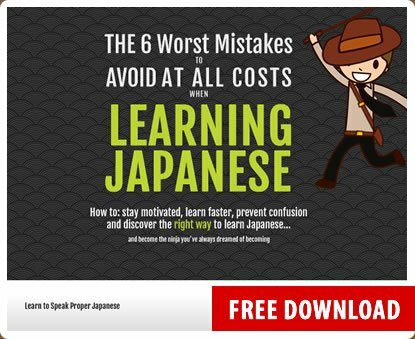 The only thing its missing is a Japanese Garden. 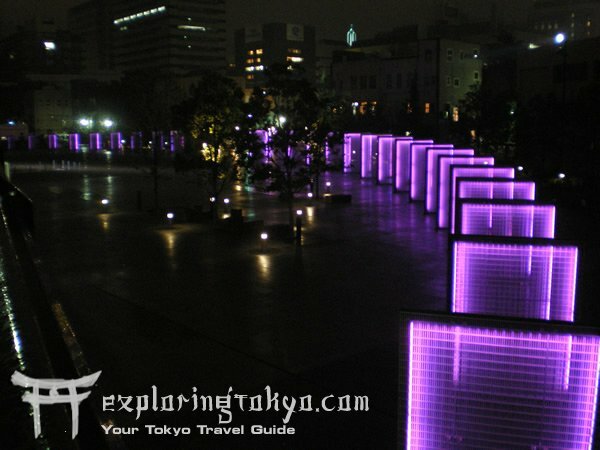 The city of Asakusa itself is similar to Yanaka, with its glimpse into the Old Tokyo. 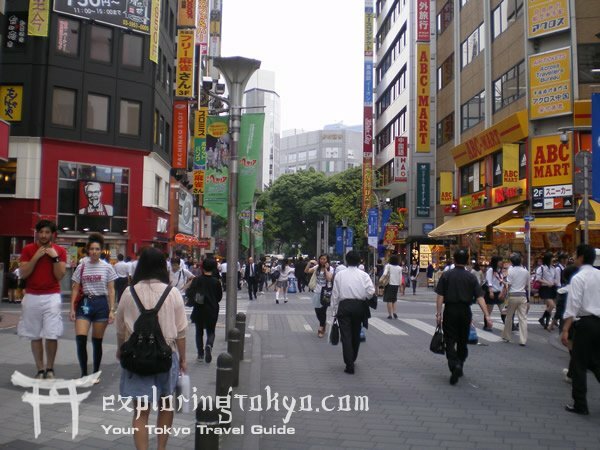 Though once not as tourist friendly and rather seedy (well, still quite seedy), Ikebukuro is moving up in the world and slowly taking its place as one of the hubs of tourism and general activity in the city. At the East JR Exit you’ll find a section of the downtown with ‘car-free’ streets, where hordes of people stroll through on the commute or for leisure, for there is an abundance of shopping, entertainment and eating abound. Roppongi (or Giroppon as it is called) has gained a reputation as being the center of ‘debauch’ and shameless hedonism in the City of the Rising Sun. 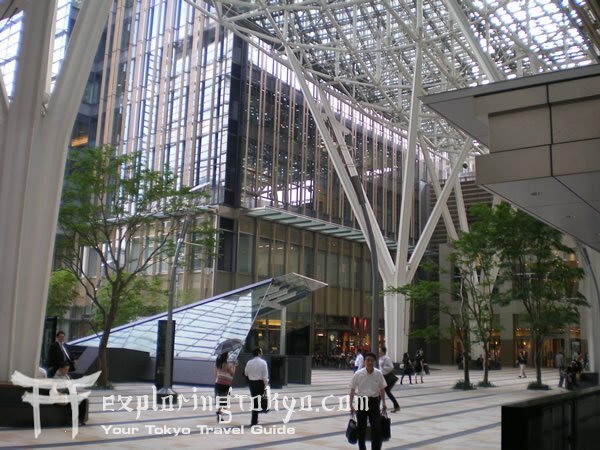 While this certainly is a fact, we will focus on more uplifting things, such as Tokyo Midtown and Roppongi Hills, two separate complexes which host some of the most modern malls you’ll find in the city, however the price tag is generally a bit steep. ? Frankly speaking, Shibuya is most frequented by young women, from late teens to twenties who come here to keep up with the latest music and fashion trends. 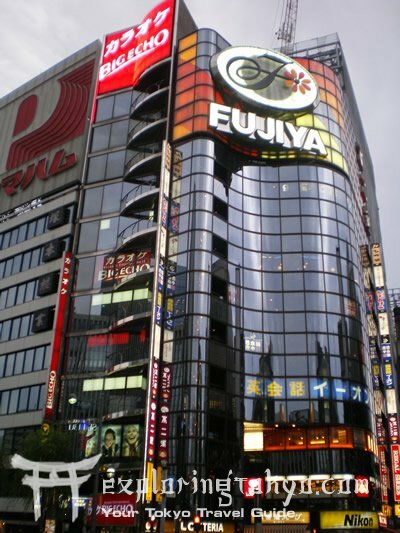 Different from Ginza which is strictly high-end shopping, Shibuya is trendy, whether it be high-end or not. Other than the hottest fashion trends, strangely or not so strangely, Shibuya has the largest network of Love Hotels in Japan, alley after alley of seedy and tacky love shacks. 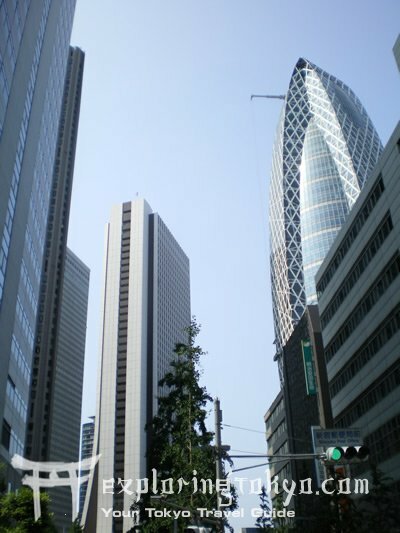 Tokyo’s true ‘downtown’ can be found in West Shinjuku, where you will see the cities largest and most dense collection of skyscrapers. Over in East Shinjuku you’ll find mostly shopping and of course near Kabukicho: blocks of seedy bars, clubs, houses of ill repute, and houses of iller repute. 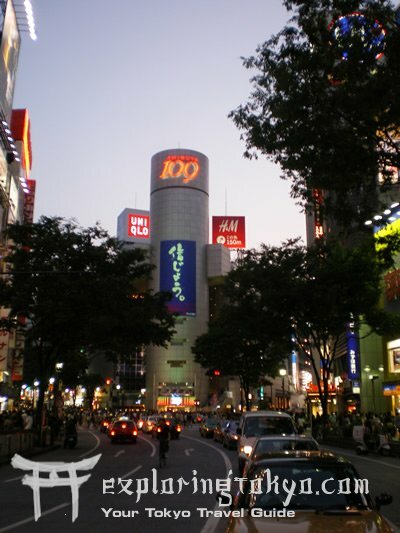 Harajuku is a relatively small area, consisting of a few city blocks. 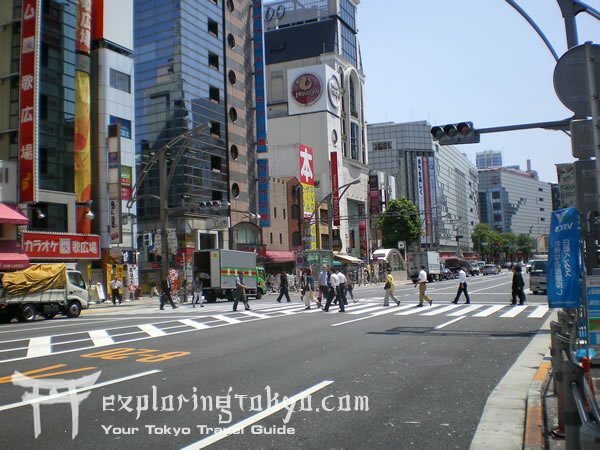 It is most frequented by teenagers (mostly girls) and is a shopping district. What makes Harajuku unique is the fact that it is the center for ‘cosplay’, the activity of dressing up in costumes, from either your own imagination or from famous movies etc. You can find groups of people in cosplay around the Harajuku JR station, and more in greater numbers on Sundays. Harajuku is also where you’ll find the highest percentage of ‘weirdly’ dressed people, who are not even doing cosplay, just dressing strangely. There is really only one reason to go to Ebisu, as the city itself is rather non-descript and mostly light commercial zoning with some residential, nothing really happening, with one exception. 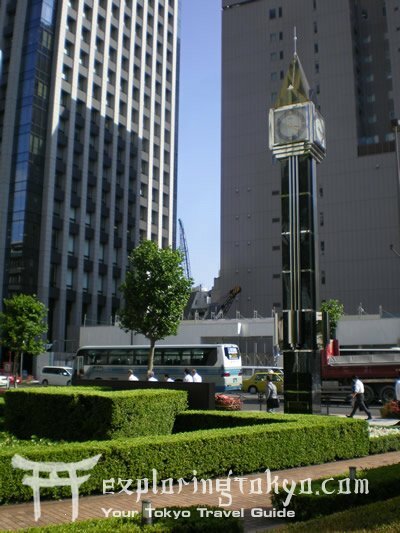 Ebisu Garden Place is one of the most charming spots in the city. Designed in the European style with great detail its hard to imagine that you’re still in Tokyo. Here you will find cafés, shopping, museums and plenty of charming promenades. Far off form the action is Meguro. Surprisingly some of the more expensive housing and residential land can be found here, in addition to a few museums. 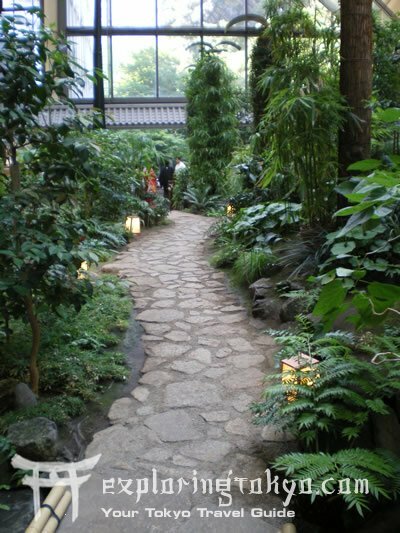 This of course isn’t very exciting for the explorer, save for the fact that hidden away in Meguro is the smashing and stylish Gajoen Hotel, with delicious dining and beautiful gardens and exhibts; all open to the public. An artificial island that was reclaimed from the Tokyo Bay, costing Billions has finally paid off, Odaiba has become one of the top locations for fun and entertainment in Tokyo. It is also home to Tokyo’s most daring and bizarre architecture, some structures will make you swear you’ve seen them before in a Star Wars movie. 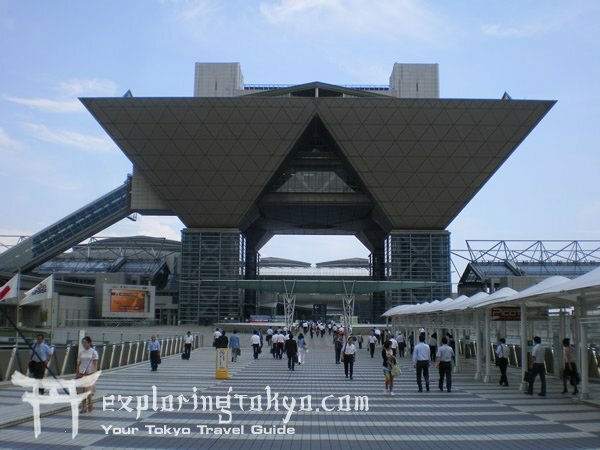 You’ll find Japan’s tallest Ferris Wheel, beaches, long sea-side walks, shopping, exhibition centers, Toyota Car Show and much more. 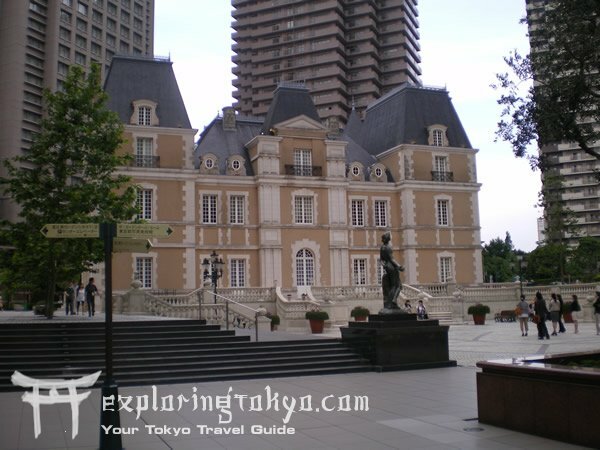 Fourty five minutes South West of Tokyo is Japan’s second largest City, Yokohama. The city’s downtown core offers an impressive number of attractions and things to see from the spacious bay-side Yamashita Park to the amusement park at the harbor. 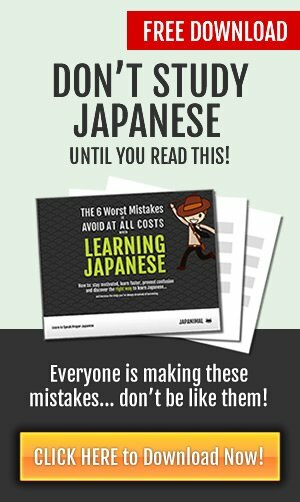 Interestingly Yokohama has several of superlatives, including: Japan’s biggest Chinatown, Japan’s tallest building, Japan’s fastest Elavator, Japan’s tallest Ferris Wheel, Japan’s Tallest Lighthouse.